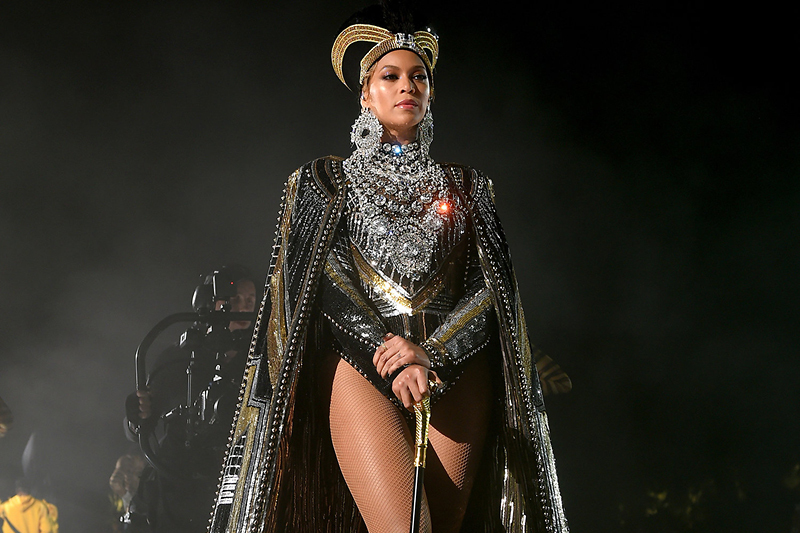 Beyoncé’s Homecoming arrived in what’s become spectacularly Beyoncé fashion this week, with the megastar dropping the Netflix documentary, alongside a new live album, unleashed to all streaming services. Get instant access to the digital version of the "Beauty and Brains Issue " featuring Krista for only $5.99! Cardi B would do anything for “Clout,” including wearing head-to-toe latex. 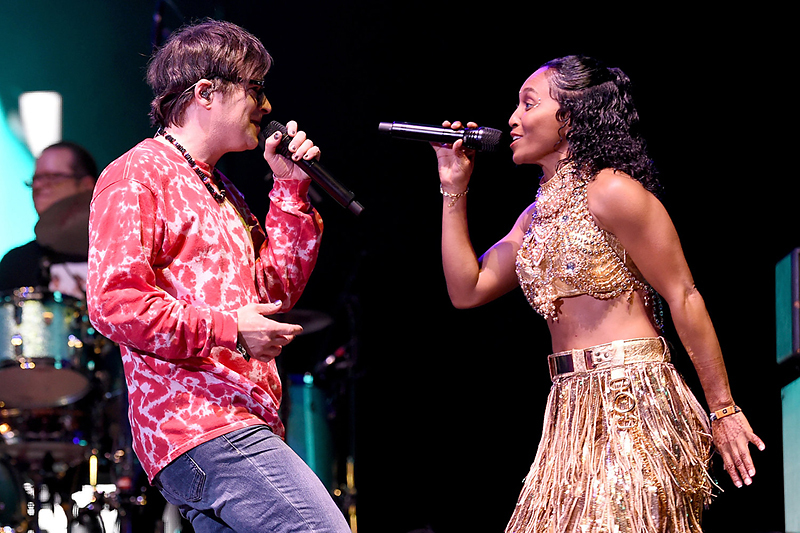 Day 2 of the 2019 Coachella Valley Music and Arts Festival was a scorcher, with temps rising into the high 80s -- and the day was full of surprise collaborations to match. Getting naked on vacation? Follow these 5 tips.